Bill decided to check the refrigerator and pantry for expired food expecting to find a few items that expired in 2013. How did food that expired in 2008 get in there??? 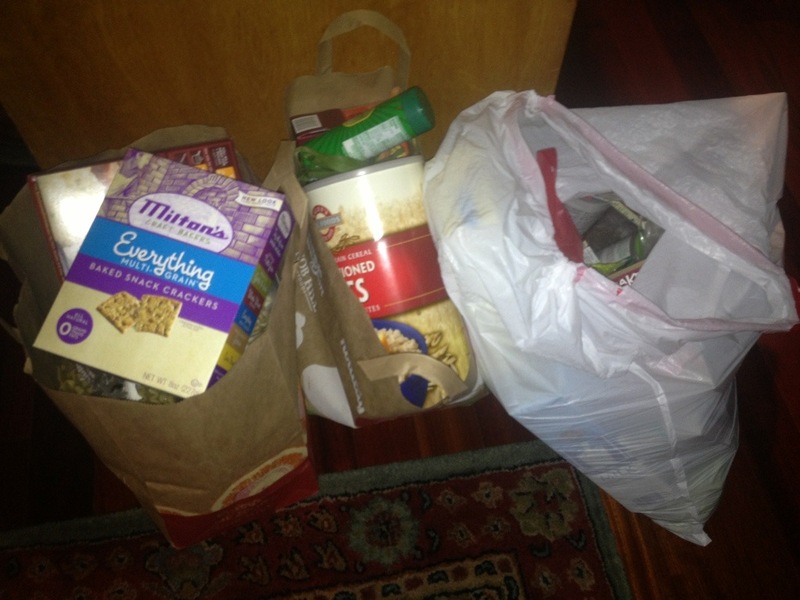 This entry was posted in USA and tagged Expired, Garbage, Waste on January 5, 2014 by Bill and Paige.